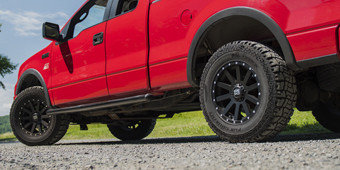 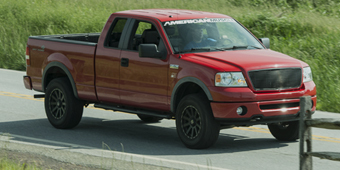 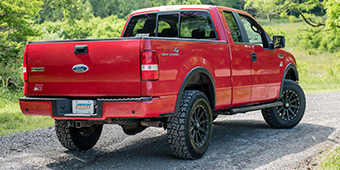 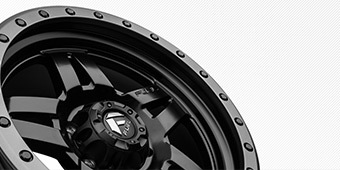 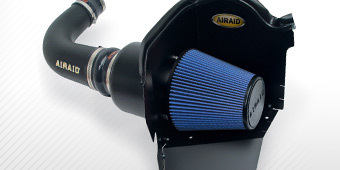 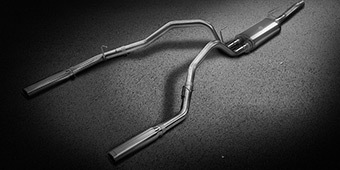 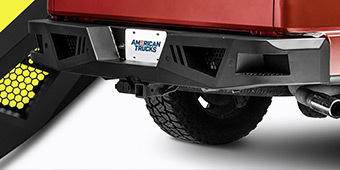 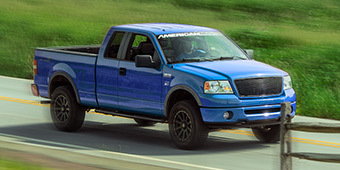 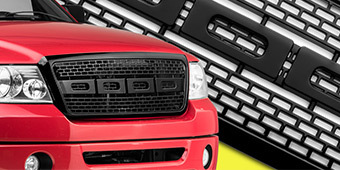 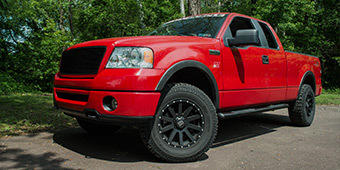 By adding 2004-2008 F-150 Bed Weights & Liners to your truck, you can guard against damage and improve handling. 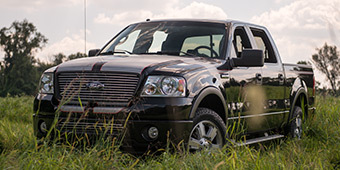 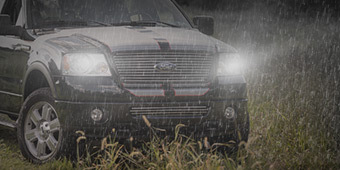 If your work horse doesn't have sufficient protection in the back, a custom-fitted Weathertech TechLiner Bed Mat is an inexpensive way to correct that problem. 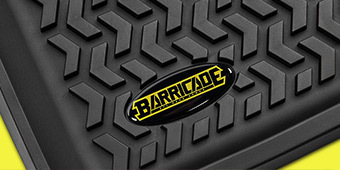 Our selection of bed weights, such as the ShurTrax Max-Pax 300 lb., are made of durable woven nylon mesh and can be filled or drained quickly for a better solution than bags of sand.